The TemPower 2 ACB is extremely reliable in service. **Adjustable time-delayed ground fault protection. very inverse and extremely curves; ground fault and fault indication Contacts. 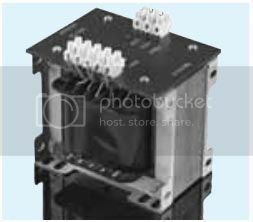 The continuous-rated shunt trip device allows the circuit breaker to be opened when an external protection rely against overcurrent or reverse power is activated. 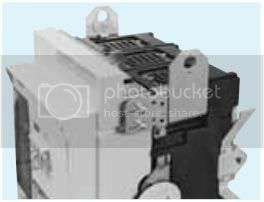 Continuously rated shunt trip and undervoltage trip can not be fitted to the same circuit breaker. Instantaneously rated shunt trip also available with special specification. Shunt trp can be fitted with undervoltage trip to the same ACB. 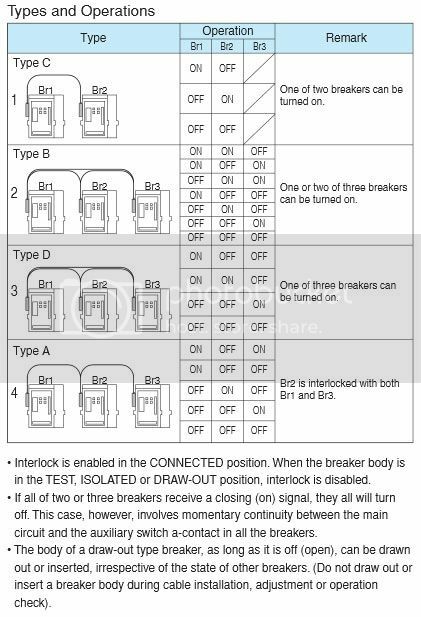 The undervoltage tirp device trips when the control voltage is restored to the pick-up voltage, circuit breaker can be closed. 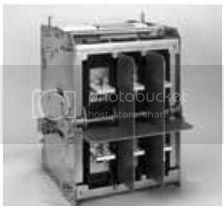 The pick-up voltage is fixed to 85% of the rated voltage. The UVT consists of a tripping mechanism and an undervoltage trip control device. The main circuit safety shutters automatically conceal the main circuit contacts on the draw-out cradle when the ACB is drawn out. 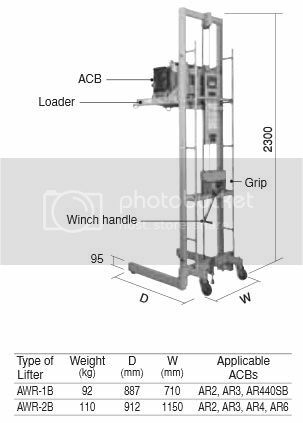 A special lifter is available to allow easy and safe transportation or installation of the ACB. A drop prevention mechanism is standard. 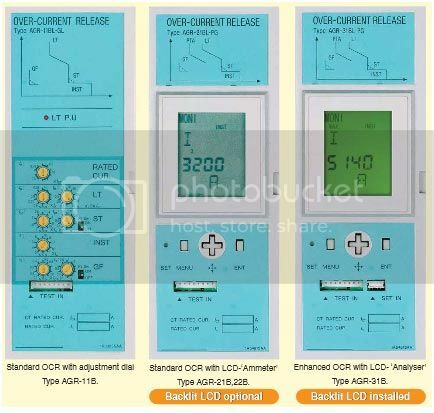 The maximum rated control voltage applicable to the operation power supply is AC240V. 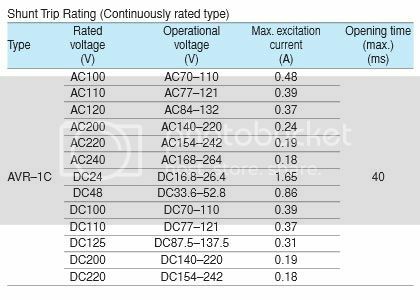 For higher voltages, a step-down transformer is needed. The AGR series of over-current releases featuring high reliability and multiple protection capabilities. Controlled by an internal 16-bit microprocessor, the OCR provides reliable protection against overcurrent. The ON-OFF cycle counter is a mechanical 5-digit readout that shows the number of ON-OFF cycles of the ACB. 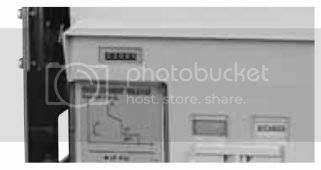 Counter reading serve as a guide for maintenance or inspection. The auxiliary switches operate during the ACB On/OFF operation. Connections to the switchs are made via screw terminals. 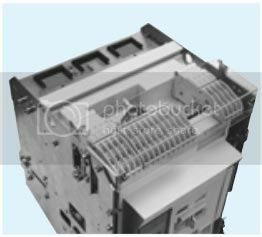 Mechanical interlock for interlocking 2 or 3 CBs in either horizontal (draw-out type and fixed type) or vertical (draw-out type only) arrangements are available. Interlocking is possible between any frame size within the TemPower2 range. In conjuction with an electrical interlock, it will enhance safety and reliability of power distributin systems. 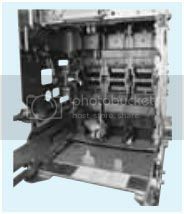 Lifting plate are detachable tools that can be used to lift a breaker body out of a draw-out cradle. 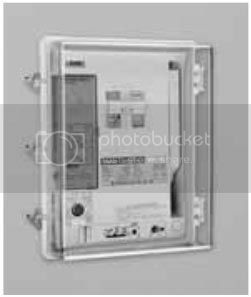 A control circuit terminal cover protects the terminal blocks for auxiliary switches, position switches, and control circuits from being accidentally touched, thus enhancing safety. An interpole barrier prevents a possible short circuit due to foreign objects entering between the poles of the main circuit terminals or between the line and load ends, thus enhancing operational reliability of the ACB. 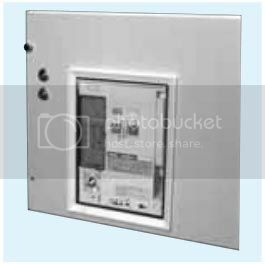 A door flange can be used as a decoration panel that covers the cutout on the switchboard panel and provides IP20 protection. For IP31 protection please specify the door flange with a gasket.